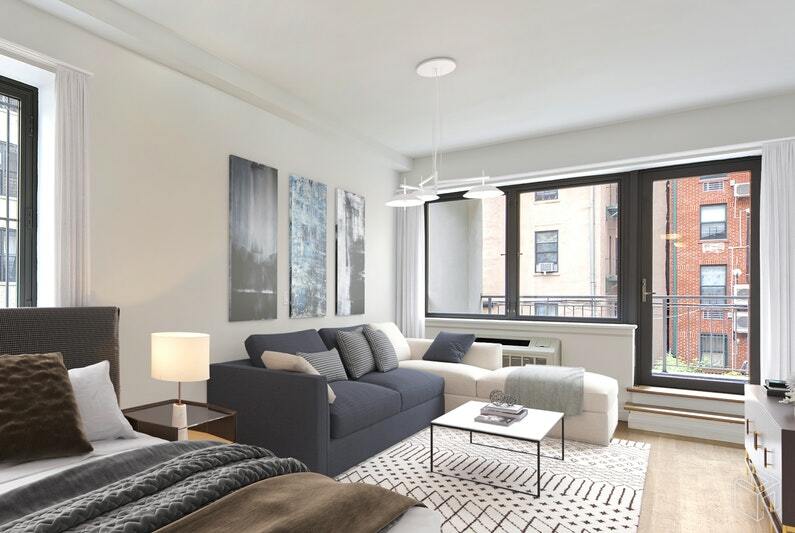 This two-bedroom, two-bath condo at 70 West 139th St. is listed for $925,000. 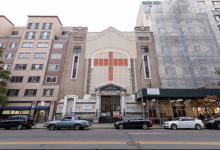 Central Harlem is a neighborhood in upper Manhattan that has a rich African American history. It extends from the north end of Central Park at 110th Street to the Harlem River, and from Fifth to St. Nicholas avenues. You can read more about it in our latest Neighborhood Secrets column. 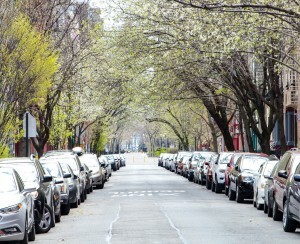 It also happens to be one of the top places to live if you have a car—at least according to Brick Underground’s best and worst neighborhoods in Manhattan for on-street parking. The neighborhood came in at #2. A mix of good transit options and low car ownership rates make Central Harlem easier than most to find street parking, says Michal Eisenberg, a data scientist for Localize.city, which crunched the numbers to come up with our list. 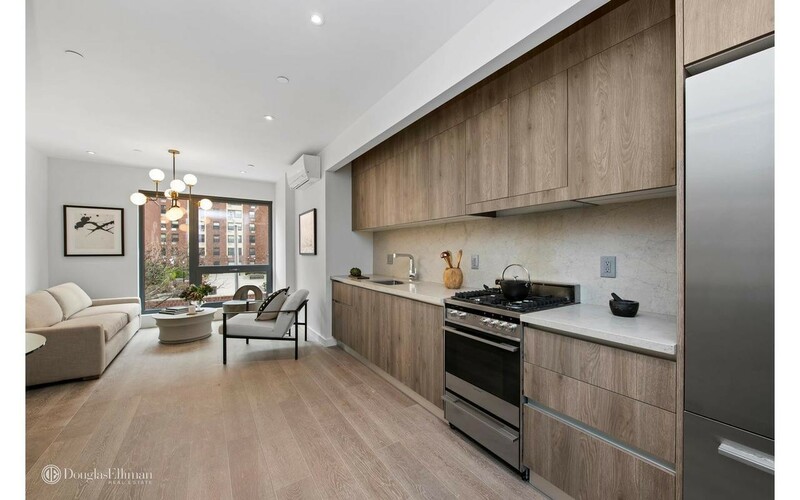 If you are in the market for a new apartment and you own a car (or are thinking of buying one), then these four condos and one co-op for sale in Central Harlem with open houses this weekend might appeal to you. They’re all also listed for less than $1 million. 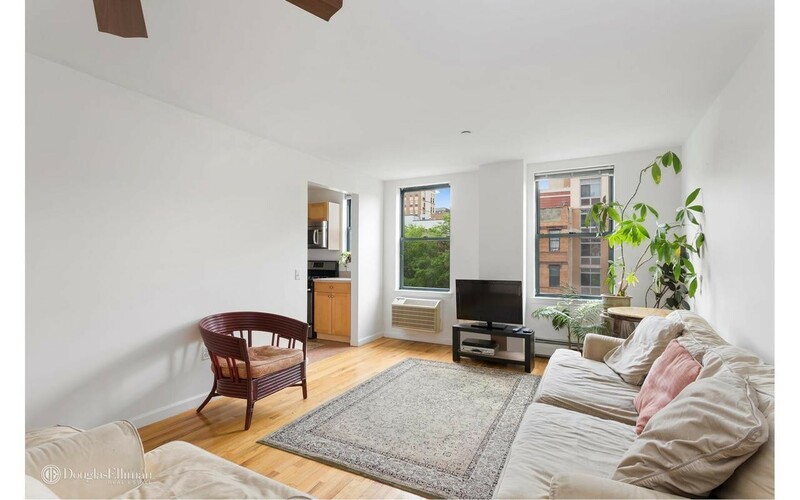 This one-bedroom, one-bath co-op is a good size at 639 square feet, plus the west-facing apartment has a dishwasher and windowed kitchen. The elevator building has a relatively low monthly maintenance of $644, which includes heat, hot water, and cooking gas. There’s also a laundry room, bike room, gym, storage, and a children’s playroom. The 3 train is down the block. 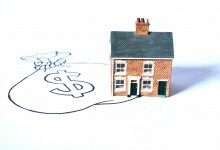 Unit 5C is restricted, however: Gross annual income cannot excel $260,750. It is listed for $413,000. The open house is Saturday, June 23rd, 1 p.m.-2 p.m. This corner studio has southern and eastern exposures, plus a balcony—rare for studio apartments. 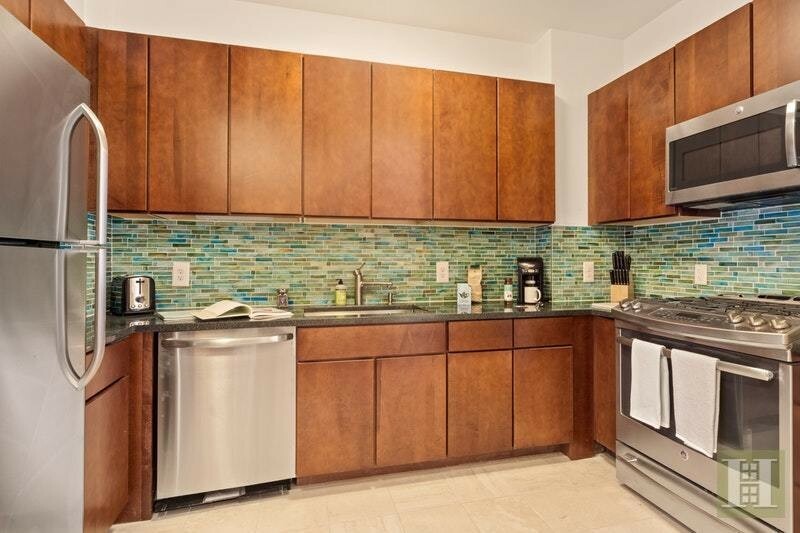 The kitchen has a marble countertop, Grohe faucet, glass backsplash, and stainless steel Samsung appliances. There’s also a washer/dryer in the unit. The condo building, Uptown58, was completed in 2016 and has a 15-year tax abatement. It is listed for $565,000. 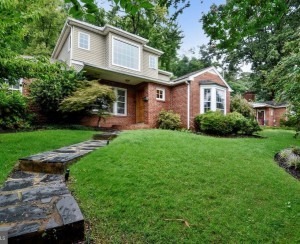 The open house will be Sunday, June 24th, 2:20-3:30 p.m. There are 13 apartments available in this new 11-story condo building with open houses this coming weekend. We chose #8B for its price point, location on a higher floor, and because it has a dining alcove off the kitchen, unlike some other layouts. The one-bedroom, one-bath apartment has oak floors, limestone countertop and backsplash, and Carrera marble bath. The building includes a recreation room with fireplace, roof deck, and bike storage. It is a few blocks from the B and C trains at 135th Street. It is listed for $689,000. The open house is going to be held Sunday, June 24th, noon-1:30 p.m. 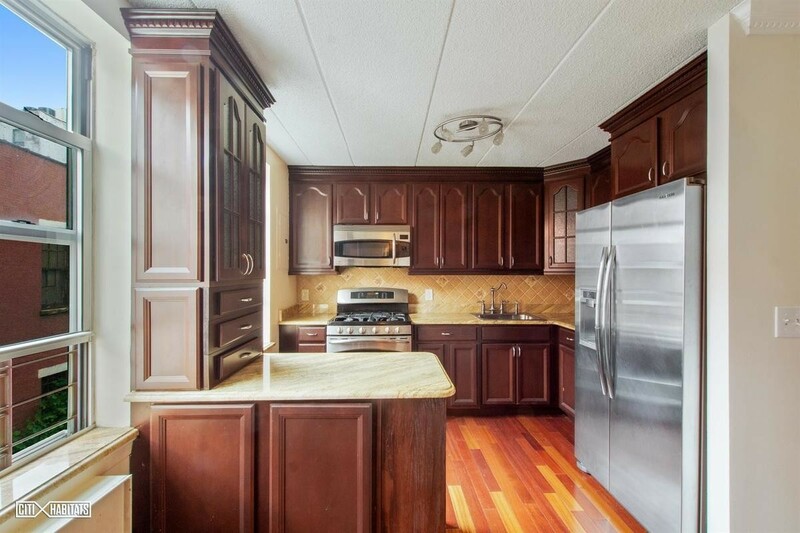 This duplex condo, with two bedrooms and 1.5 baths, recently received an upgrade to the kitchen and full bath. The eat-in kitchen and living room are on the lower level, with the half bath, while the bedrooms are split on the upper level with the full bath between them. 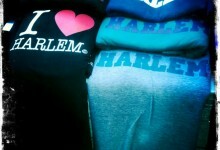 It’s near the historic Strivers’ Row section of Harlem, with the B and C trains at 135th Street three blocks away. It is listed for $825,000. The open house is Sunday, June 24th, 1 p.m.-2 p.m. 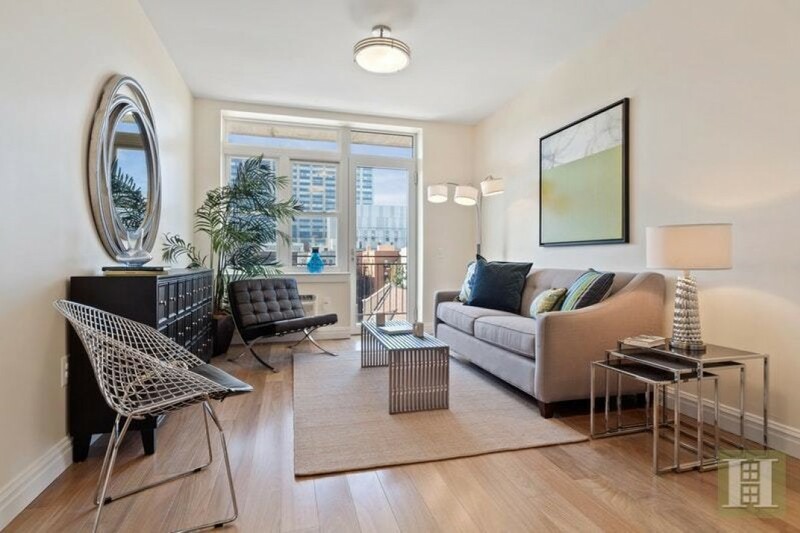 This two-bedroom, two-bath condo (also shown at top) has a 21-foot balcony that runs along the living room and one of the bedrooms. There is also wide-plank oak flooring, a stainless and granite open kitchen, and a washer and dryer. 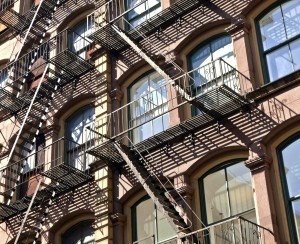 The building has a virtual doorman, live-in super, electric car-charging stations, gym, and roof deck. There’s also a 25-year tax abatement. It is listed for $925,000. The open house is Sunday, June 24th, 11:30 a.m.-1:30 p.m.